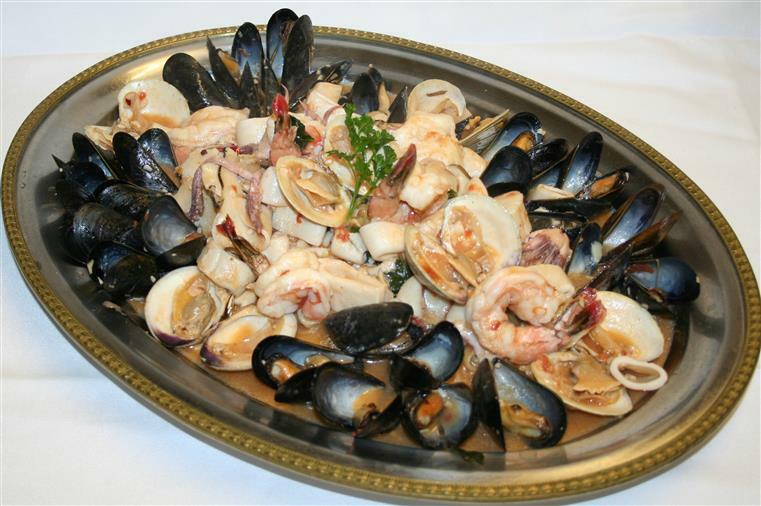 It is with great pride that we may offer you the finest Italian cuisine in the area. 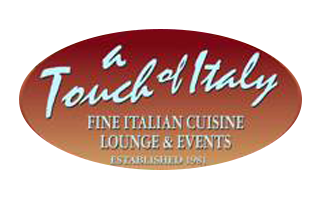 With our 31 years of experience we will provide you with the finest onsite banquet quality food and service. Our goal is to make your event of twenty or more people a complete success. Whether you are looking for a gourmet buffet or a more intimate sit down dinner, we will custom-design a package to suit your every need and wish, and make your event most memorable. All packages include white linens. A non-refundable deposit of Two Hundred Dollars ($200.00) will reserve the date and time of your function. New Jersey State sales tax of 7% and 20% gratuity will be applied to the subtotal. Final payment accepted in cash, Visa, MasterCard, Discover or American Express. No checks will be accepted for final payment. A final guarantee of the number of guests attending your event is required no less than one week in advance of the date of your function.